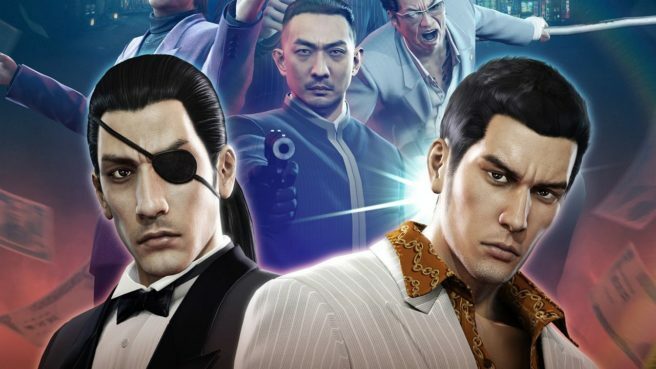 The Yakuza franchise has never really found a home on Nintendo consoles. Aside from Yakuza 1 & 2 on Wii U a few years ago, the series hasn’t appeared on a Nintendo platform. Thanks to Kyrio for the translation.